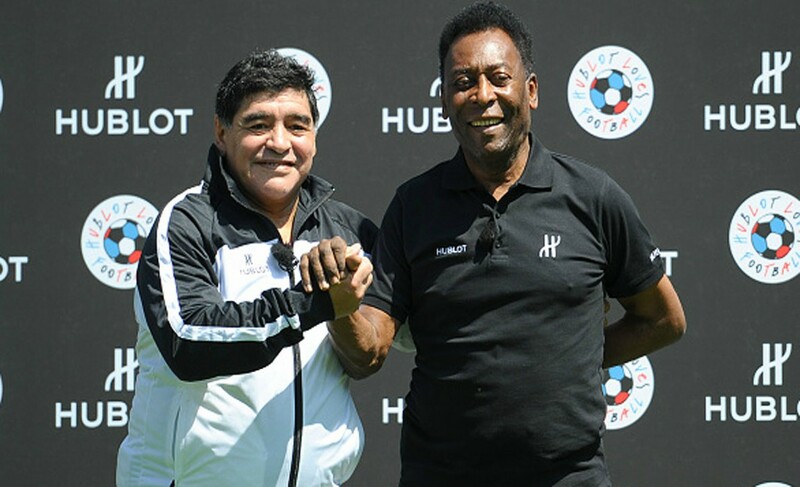 Maradona has declined an offer to join his long-time rival Pele as a guest commentator for Brazil’s friendly against Argentina in Australia next week. The Brazilian Football Confederation sought the Argentine legend earlier this month after securing exclusive broadcasting rights for Brazil’s international friendlies, according to the Folha de S. Paulo newspaper. But the 56-year-old cited his commitments as coach of United Arab Emirates outfit Al-Fujairah for his decision to turn down the proposal, the report said. 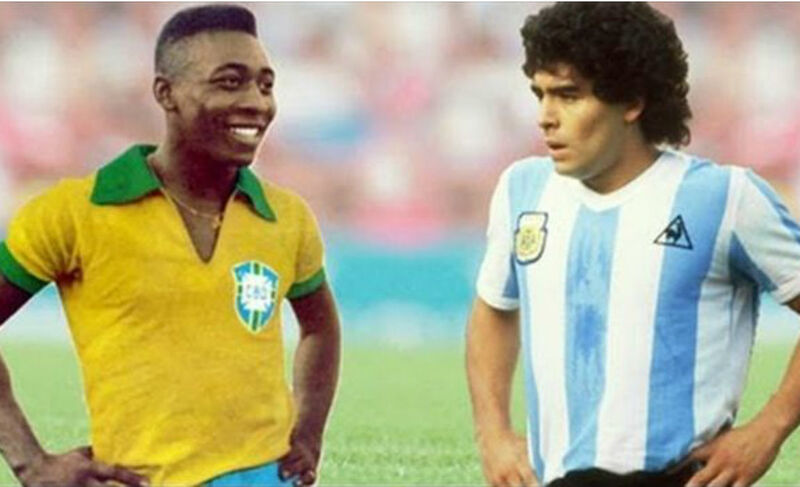 Widely regarded as the greatest footballers in history, Pele and Maradona have often traded insults amid a decades-long global debate about who was better. Pele scored a world record 1,279 career goals in 1,363 matches and is the only player to win three World Cups. Maradona is credited for almost single-handedly taking Argentina to World Cup glory in 1986 and transformed Napoli from Italian minnows into dual Serie A champions. Brazil will meet Argentina at the Melbourne Cricket Ground on June 9 before a clash with Australia at the same venue four days later.